Solar power isn’t new, most consumers are aware of its environmental and economic benefits. However as technology advances so does the way we can deliver and supply solar power to your home that makes it a very practical and reliable option in replacement of traditional electricity. 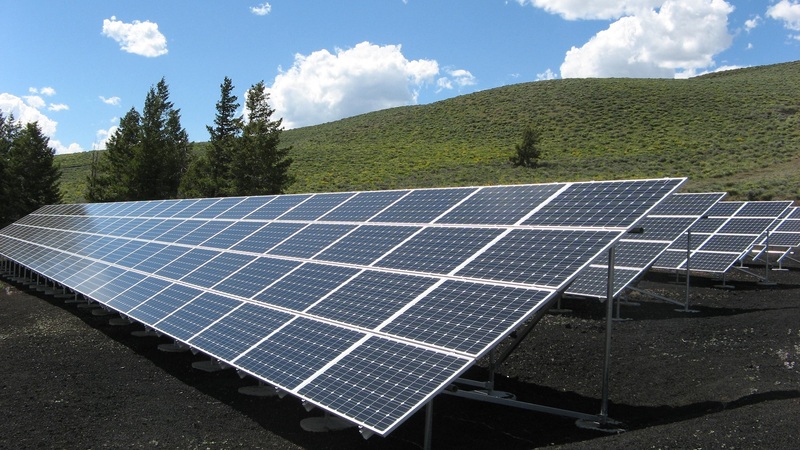 Previous solar power systems used either a grid-connected or an off-grid system. On-grid systems can only generate power when the utility power grid is available, which means if you have a power outage they stop working. Off-grid systems enable you to store your solar power in batteries for use when the power grid goes down or if you are not on the grid, but in the past they haven’t been cost effective for the average homeowner due to their high set-up costs. Hybrid systems combine the best of both on and off-grid systems. They generate electricity whenever the sun is shining which is either used or stored in batteries for later on. In simple terms, Hybrid systems can store energy extracted from the sun during the day which can then be used by the household at night. This is particularly important for households that are not home during the day to use the power generated by their solar system. Without battery backup any excess power generated by your solar system is exported back to the grid. In the past the electricity companies were buying this excess power at quite good rates but those days are unfortunately gone! Hybrid systems also don’t require a backup generator like an off-grid system does, which makes them more affordable as the sun charges your batteries. Advances in battery technology has seen the development of vastly greater storage capacities. Storing energy raises the overall efficiency of your system. Lithium-ion batteries are generally the battery of choice as they are long lasting and can be deeply discharged. With battery storage currently a core focus of the solar industry, new and exciting advancements mean the future of solar power is looking brighter every day. As a contemporary business that’s in-touch with the future and delivers Above and Beyond advice and service, contact Captain Electric today on 1300 445 996 or visit our website www.captainelectric.com.au (REC 18185) if you are interested in discussing solar power and the benefits it can deliver to your household.